I purchased the mother plant a year ago from Struther’s Nursery. It overwintered in the greenhouse and I took one of the baby plantlets and have another plant now growing in a hanging basket. This planting is in the Back of the House garden . Spider plant tends to enjoys a partial sun position, which is ideal for your garden's sun profile. 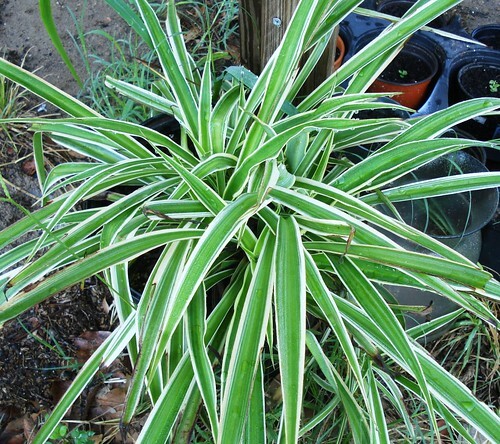 More information about Spider Plant is available in the Folia gardener's wiki. All Spider Plant Care Instructions have been kindly provided by our members.